At PGI 2018, 20 top professional PUBG teams from around the world will compete for $2 million in prizes and the ultimate PUBG bragging rights. 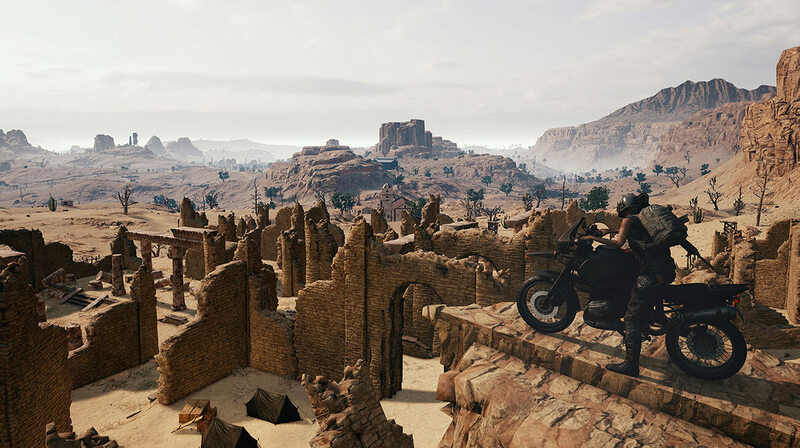 This is the first major PUBG esports tournament hosted by PUBG Corp. The tournament is split between two days of TPP squad battles followed by squad FPP the latter two days. A total prize pool of $1,000,000 USD is awarded among winners of each perspective mode. The first place finishing team takes a slice of chicken worth $400,000. Second place takes home $160,000 and third $100,000. Full rules are coming soon. In the meantime, here's some high level information on how the event will work. See your favorite players out of their comfort zones. 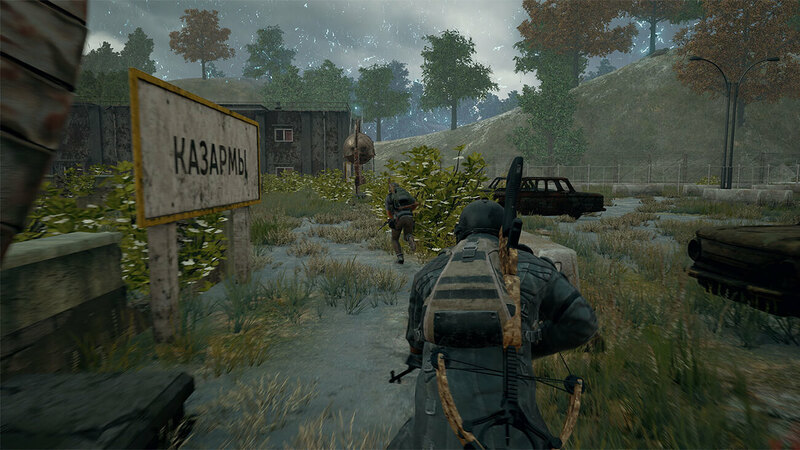 Players will be tested in both the First and Third person perspective in PGI 2018. Ranks matter, but so do kills when fighting over chicken. Teams will earn base points for their ranks and additional points for kills. The bluezone just got a little more deadly for the Global Invitational. 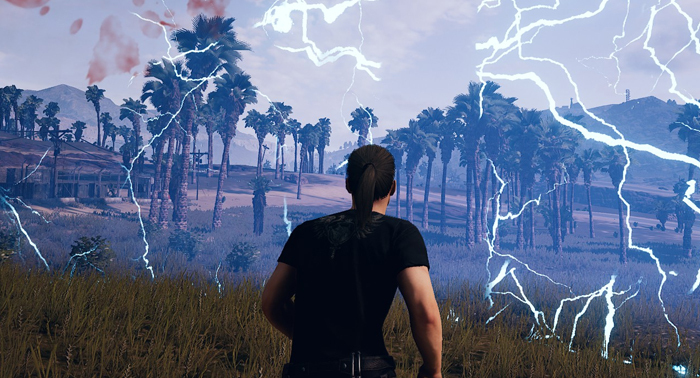 Players will have to move faster to stay within the limits of the blue circle, or they will suffer much more damage compared to a normal match. The amount of damage will be increased starting from the very first phase: what was .4% (damage per tick) will now be .6% and so on each phase. To avoid this, speed and efficiency will be the most important factors from the very beginning. Points are awarded based on finishing position and kills. Each kill is worth 15 points. Here’s a breakdown of points based off match placement. 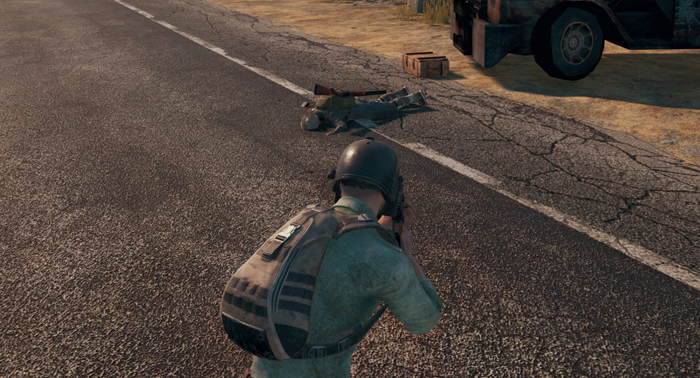 With its rough terrain and wide deserts, Miramar requires a totally different set of tactics. Pros will battle in the newest version of this Central American map, which was updated in April with new cover points and additional small building sets. Our original 8km by 8km map, Erangel, will make its return at PGI 2018. 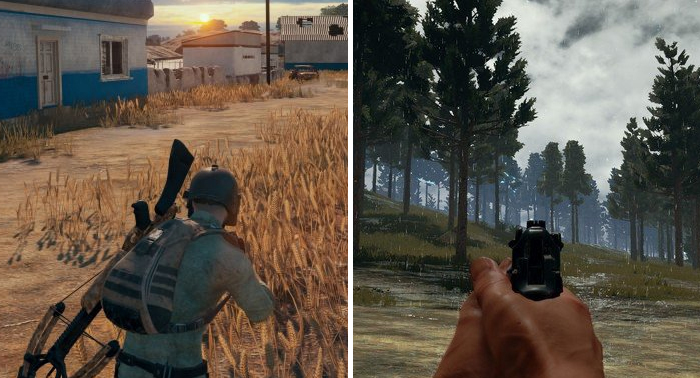 From fights in Pochinki to battles at the Military Base, Erangel is guaranteed to be action packed from first landing. Copyright © 2018 PUBG Corp All rights reserved.